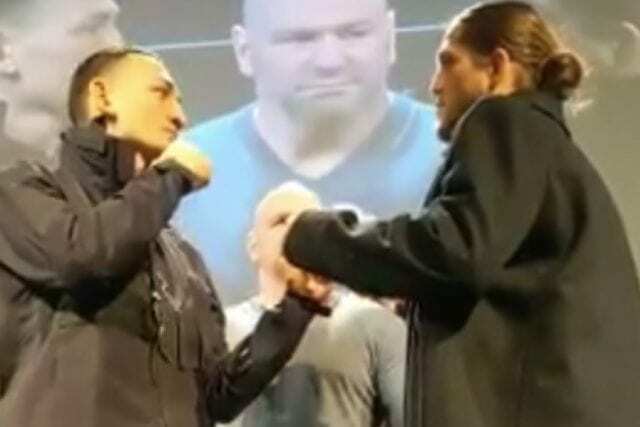 Top featherweights Max Holloway and Brian Ortega are set to do battle in the main event of this weekend’s (Sat., December 8, 2018) UFC 231 from Scotiabank Arena in Toronto, Ontario, Canada. The fight brings a ton of intrigue along with it after it was called off earlier this year when Holloway began exhibiting odd “concussion-like” symptoms. It was his third fight withdrawal of 2018 due to medical issues. 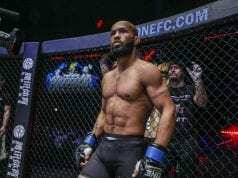 But ‘Blessed’ is back, and the MMA world awaits his return.